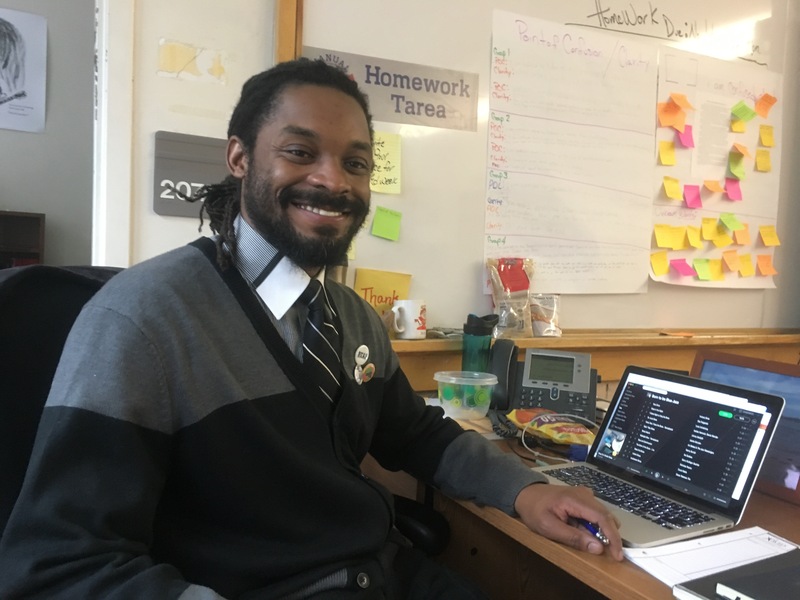 William Anderson is what you might call a “teacher’s teacher.” Passionate for his profession and determined to make a difference, he happily works tireless hours (well, maybe not always happily) to help his students meet their potential. Teacher Development. Williams believes there is a greater need for more culturally responsive and emancipatory pedagogical training for teachers. “We have to support the teachers that we do have in being able to reach all students regardless of the students or the teacher’s background,” he said. The rewards, however, are worth all the blood, sweat and tears. The tradition is about to hold its fourth annual gathering and has become a treasured moment each year for William.